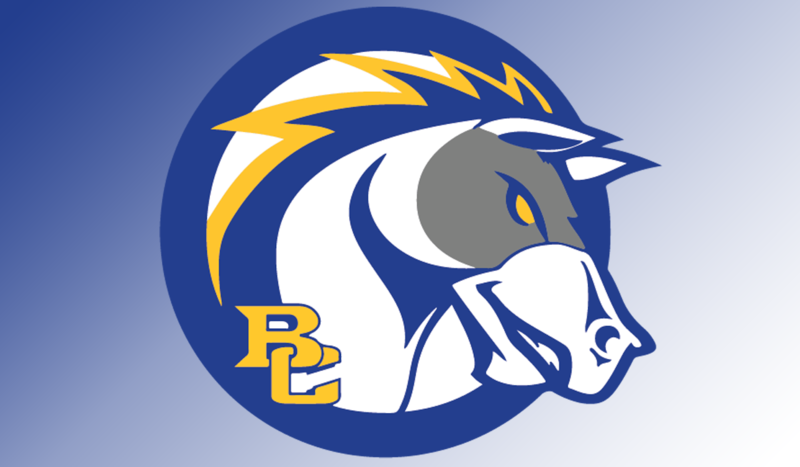 SIOUX CITY – Briar Cliff Men’s Basketball Head Coach Mark Svagera has announced the signing of 16 players to his Charger recruiting class for the 2018-19 season. The class includes 14 athletes from the tri-state area with nine players from Iowa, three from Nebraska and two from South Dakota. “We are really excited about our 2018 recruiting class,” Svagera said. “It is a deep and talented class with guys who will be a great fit with the culture of our program. There are many versatile players who will be able to play multiple positions. Perimeter play is the focus of the class as the 16 recruits break down by position with 11 guards, four forwards and one post. 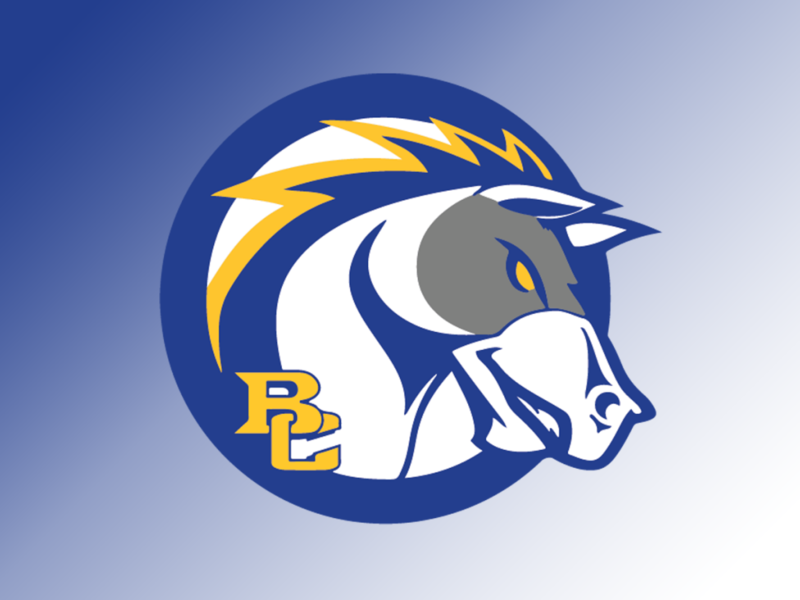 There are holes to fill on the roster as the Chargers lost four regular contributors from last year’s 26-8 team that finished second in the GPAC and advanced all the way to the Elite 8 of the NAIA National Tournament. Below is the full list of the 16 recruits that have signed to play basketball at Briar Cliff.